Take a look around our forums where you can meet our community, get advice or help with your games, or generally join in with a bit of chatting. Anti-Social’s ARK server offers a unique, modded experience for players looking for something a little different. Our community is always looking for more to join. Come check out what we have to offer! Rust Rangers is Anti-Social Gaming’s faction specifically built for rust and a community specially made for the rust players of today’s gaming industry, take a look below. 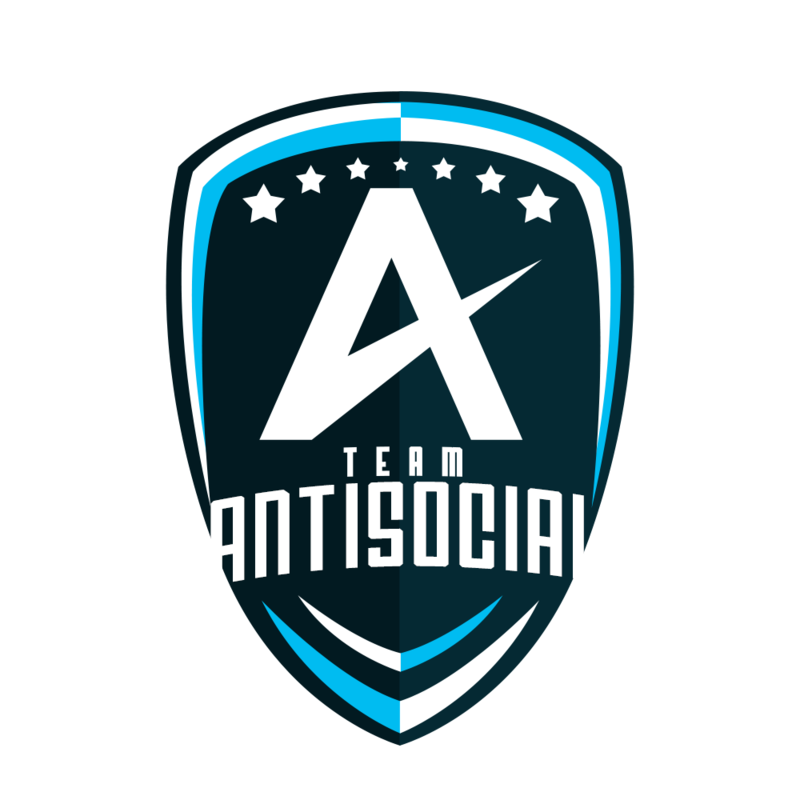 Anti-Social Community have their own steam group, check us our here! Where you can see our latest community updates, event and more! Anti-Social Community are working on a new jersey which will be offered to buy on this website, check back here and we’ll keep you posted! Rust Rangers is Anti-Social Gaming’s faction specifically built for rust, and a community specially made for the rust players of today’s gaming, take a look below. 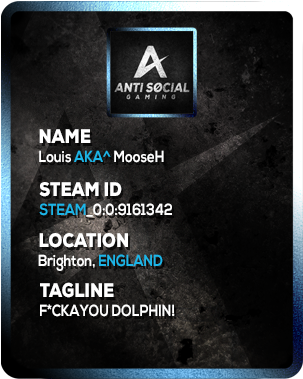 MooseH is the owner of anti-social Gaming community, originally started as a CSGO player, with a huge passion for meeting new people and gamers. Reaper is chief officer of anti-social gaming community, lives in the London area, Played counter-strike for many years and now runs a thriving ark community. 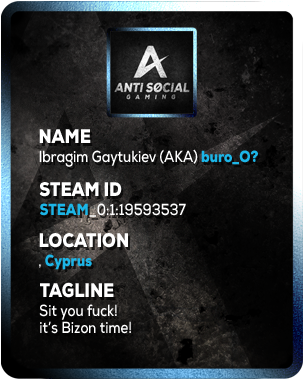 Buro is another chief officer of anti-social gaming, lives in Cyprus, passionate playing various game types, and a worrying hobby with things that go boom.